Recently, at an event in Shenzhen, Oppo revealed ColorOS 6.0 and exhibited its features. 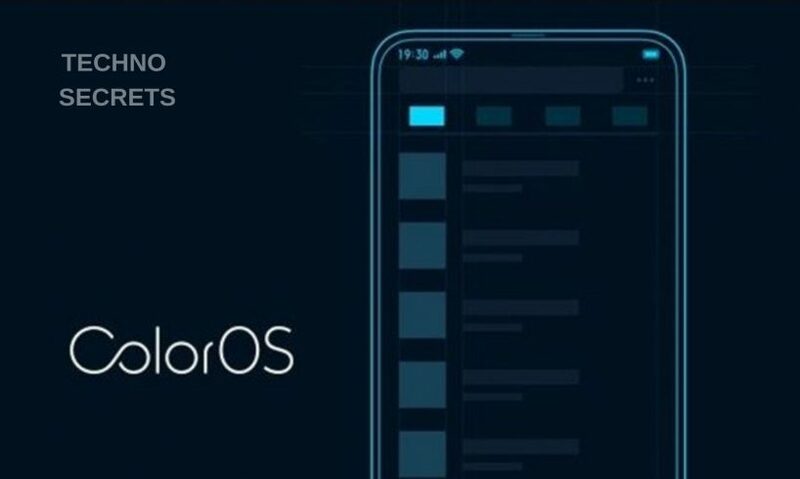 On social media, the company had teased the new version mentioning that they would be celebrating the fifth anniversary of ColorOS with the new release. ColorOS comes on Oppo and Realme devices. Oppo, recently announced at the event that, Color OS 6.0 comes with four elemental changes. The first one being the most significant change in the UX of the interface. The company initiated an all-new gradient background for the interface. Additionally, there a new text font called Oppo Sans created by a local designer named Hanyi. Oppo says that the new text helps in improving reader efficiency. The overall UI is created to provide a border-less look. 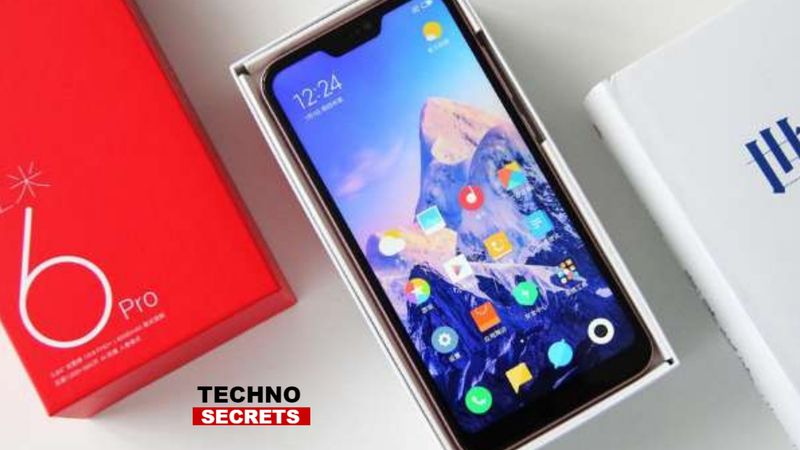 However, it means the interface will be more useful on smartphones like the Oppo Find X, though it will also be available to other devices as well. Not only this, the icons and animations have also changed. Also, the text has been altered on different elements over the system. The company has also designed an application freeze system based on AI. In this feature, AI observes user habits through 15-day observation, it helps in making decisions to freeze apps based on that. so, when the user leaves an application, it is worked into the background for 20 minutes after which the AI determines to either it completely or not. The Chinese company claims that it refines the power efficiency by around seven per cent. The company also displayed a feature called game sounder which provides gripping effects with sound templates to personalise the complete audio experience.